As a Fan Club® member, you can now increase your Tier Score and earn Reward Points FASTER when playing slots, video poker, and table games. Reward Points can be redeemed for great rewards throughout the property, including food, merchandise, cash, rooms and more. Best of all, table games players will continue to earn comps based on play, along with the NEW added benefit of Reward Points! Your annual Tier Score determines your current tier and the benefits you will hold for the entire following year. If you reach the threshold for any higher tier during the earning period, you will be instantly upgraded and you will keep that status through the following year. You can increase your Tier Score every time you play slots and video poker. Just stop by your favorite property and visit the Fan Club® to learn more. 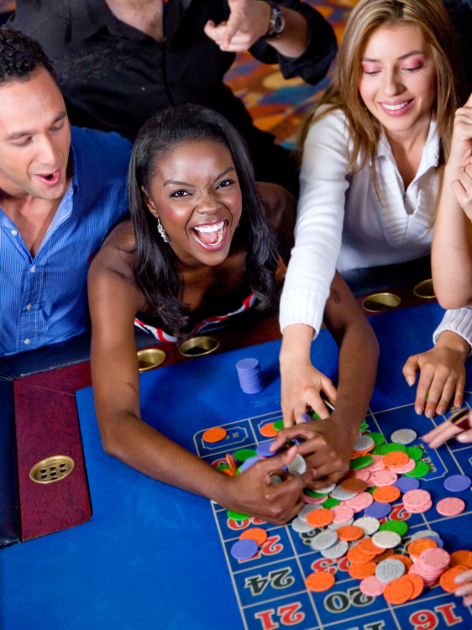 Increase Tier Score on table games by presenting your Fan Club® card to a table games supervisor.